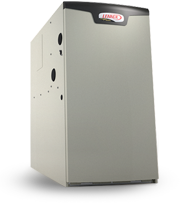 Randazzo Heating & Cooling is Michigan’s largest award-winning Lennox Premier Dealer. We only offer the finest in installations and repair. You can rest assured knowing that you will get the speed, quality, and experience that you seek. We are fully insured and licensed within the State of Michigan for residential heating and cooling systems. We are also licensed for electrical work and have a Master Electrician on staff. We guarantee your project will be done right the first time, every time! WHY RANDAZZO HEATING & COOLING? At Randazzo, we are a company on a mission! Randazzo Heating & Cooling is a family-owned, Michigan-based company, keeping Michigan residents comfortable since 1988. 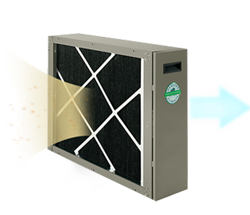 We are committed to bringing the absolute best heating and cooling options to our customers. Contact us for any size job – no matter what size! Our experience and reputation prove that we will get the job done right, every time! Our service technicians are trained to work on all major brands such as Lennox, York, Bryant, Carrier, and Trane; so that you are guaranteed great service and an unforgettable experience.